This works GREAT!!!! My daughter has braces and the doctor recommended that I get her a water flosser. I thought I would try this because it looked like it would work good and had the extras: tongue scraper, a special tip for braces and a tip for periodontal pockets. My daughter has been using it since we got it. 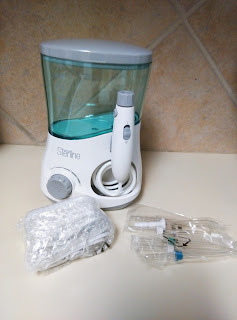 She said she only wished I would have got it for her earlier because it makes cleaning her teeth so much easier and that they get cleaner than they ever had since she has had braces. It is POWERFUL! 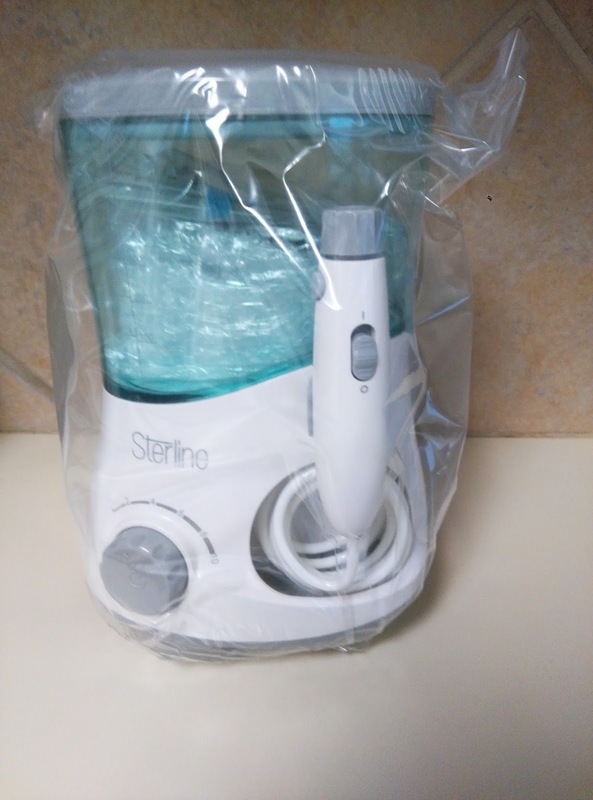 It will get your teeth clean with or without braces. The quality is outstanding. There are 10 different pressures for you to find the one that you prefer. I am beyond impressed with this and so happy with the purchase. It is SUPER easy to use. 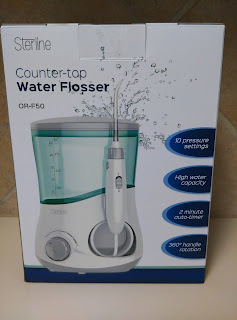 I HIGHLY recommend this Sterline Flosser. I received this product for my honest and unbiased opinion. It's simply an amazing product.